CARSTAR, announced the addition of two new California facilities, CARSTAR Body Best Collision of Sonoma and CARSTAR Body Best Collision of Suisun, to its network. 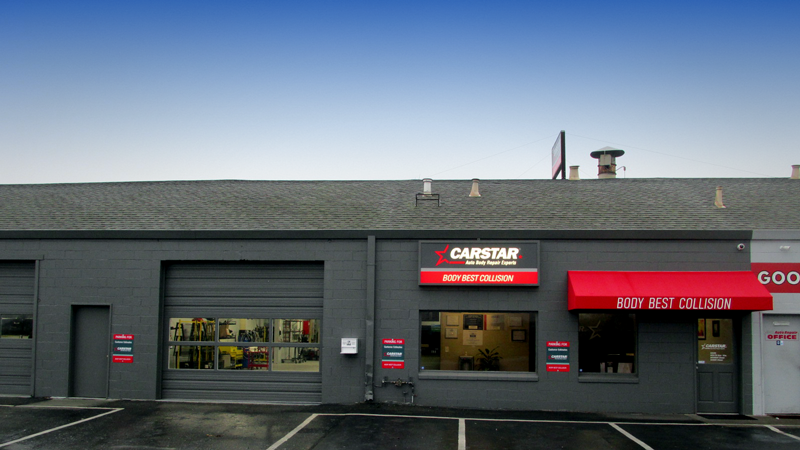 CARSTAR Body Best Collision of Suisun, owned by Dino Di Giulio, has joined the CARSTAR network. Dino Di Giulio has owned the 8,500 sq. ft. Sonoma repair center for over 28 years. CARSTAR Body Best Collision of Suisun, an 8,000 square foot facility, is Di Giulio’s newest location.